The Starter Kit with Controller is a focused introduction to STEM and robotics. 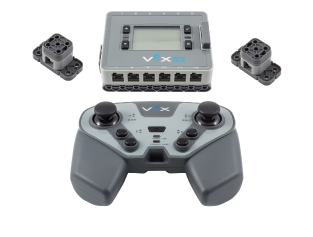 Students can use the handheld Controller to drive robots right out of the box. 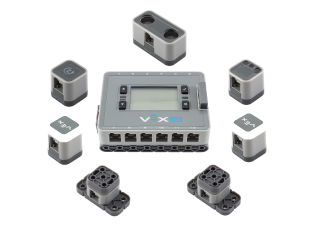 The Starter Kit with Sensors is a focused introduction to STEM and sensor integration. Students can use the included Smart Sensors to program autonomous robots right out of the box.